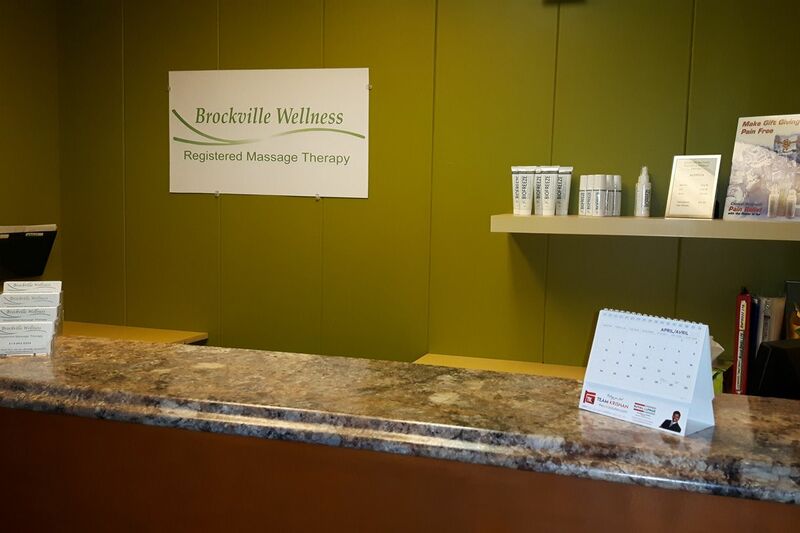 The team at Brockville Wellness Registered Massage Therapy is dedicated to improving the quality of life of our patients. 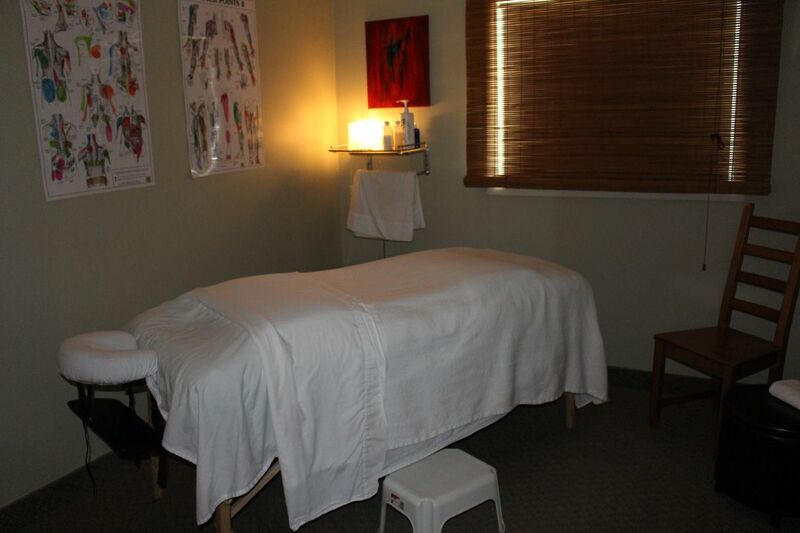 We accomplish this through a wide range of massage treatment options, as well as home-care options including stretches and hydrotherapy. 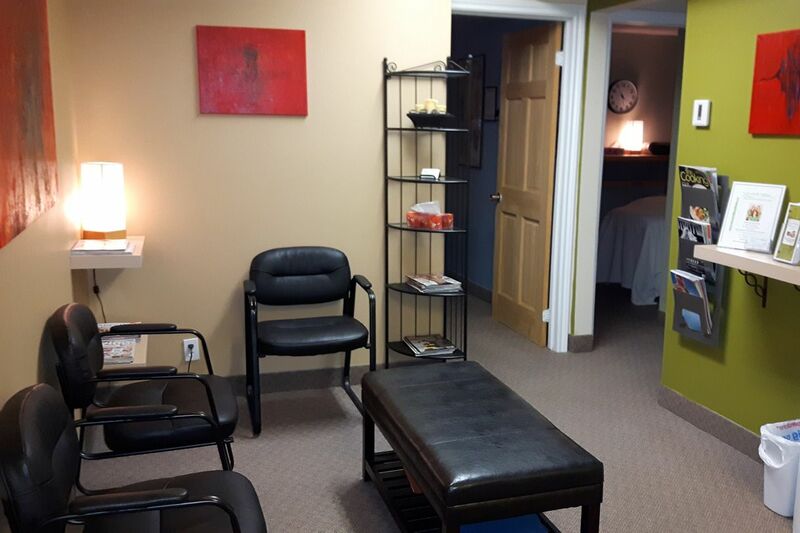 You'll receive our undivided attention during your appointment, focusing on improving your range of motion and overall musculoskeletal health. 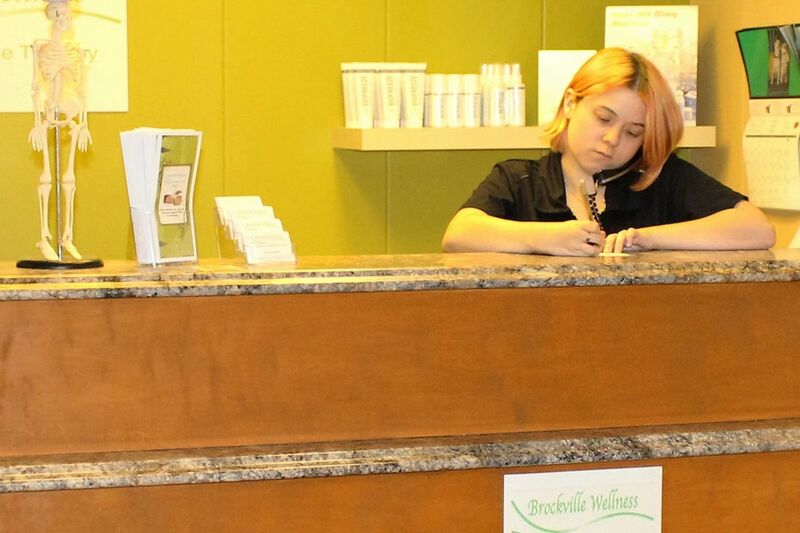 We will never leave you feeling rushed. 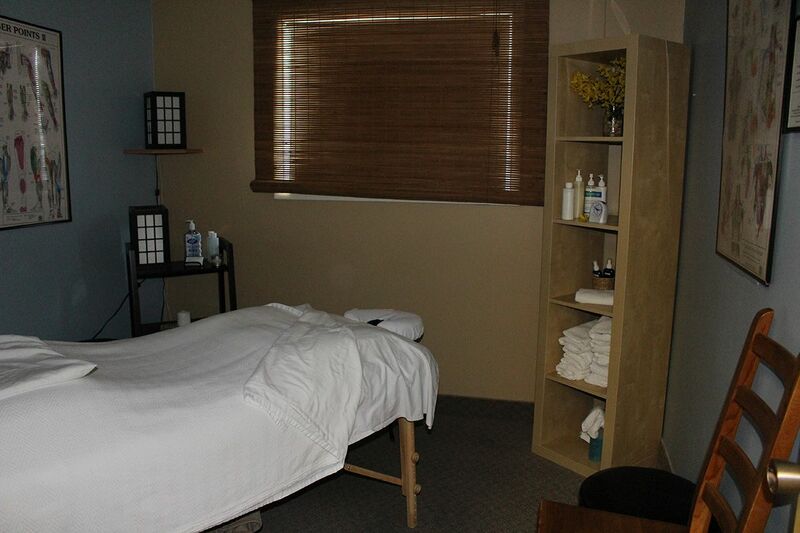 Give us a call or visit our Facebook page today for more information or to schedule an appointment with one of our massage therapists. 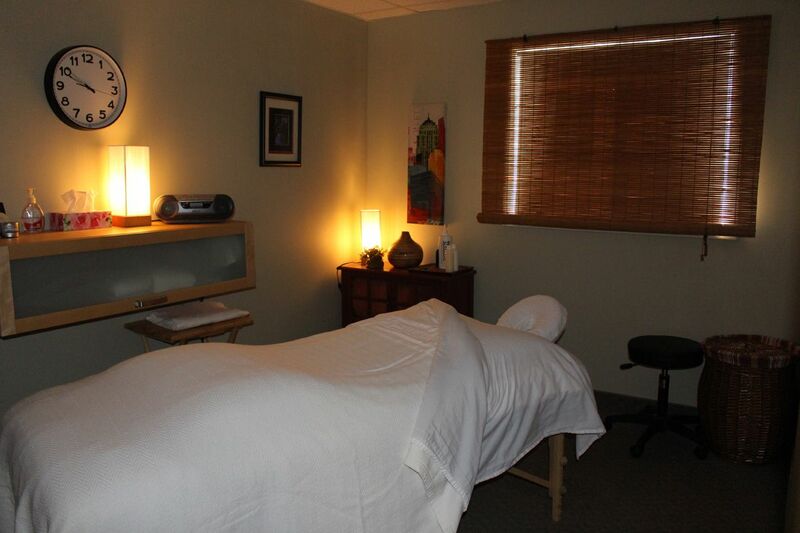 We'll work with you to design a treatment plan to help you feel better.